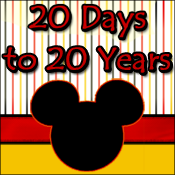 Mandas Disney Blog: Manda's Sunday Roundup! I reported the Return of the Enchanted Fireworks for the Summer Season at Disneyland Paris with some cool photos and a video of the Display from last year! I also learned that I had been announced 'The Best Magics' Blog of the Month! I took part in my 2nd loop with Magical Blogorail Black! We all wrote about the best thing to happen to Walt Disney World in the last 40 years! I had a little trouble with this one since I've never been :P - So I wrote about the opening of the Wedding Pavilion in 1995, since you can't get married in my native Disneyland Paris! I had a very special guest for a new instalment in my Disney Summer Fun Series! Melissa from Disney on Wheels! 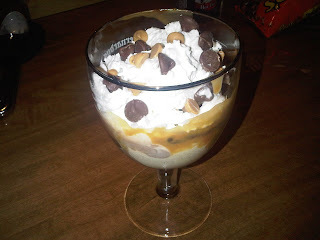 She showed us how to make the No Way Jose Ice Cream Sundae from Beaches and Cream! I also posted a fun photo of the Disney All Starts Express in Disneyland Paris for Wordless Wednesday! 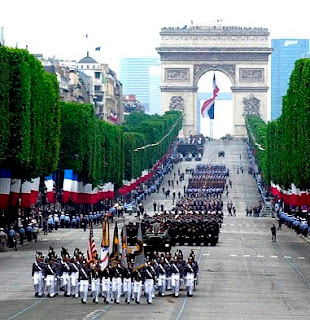 Thursday was also Bastille Day! 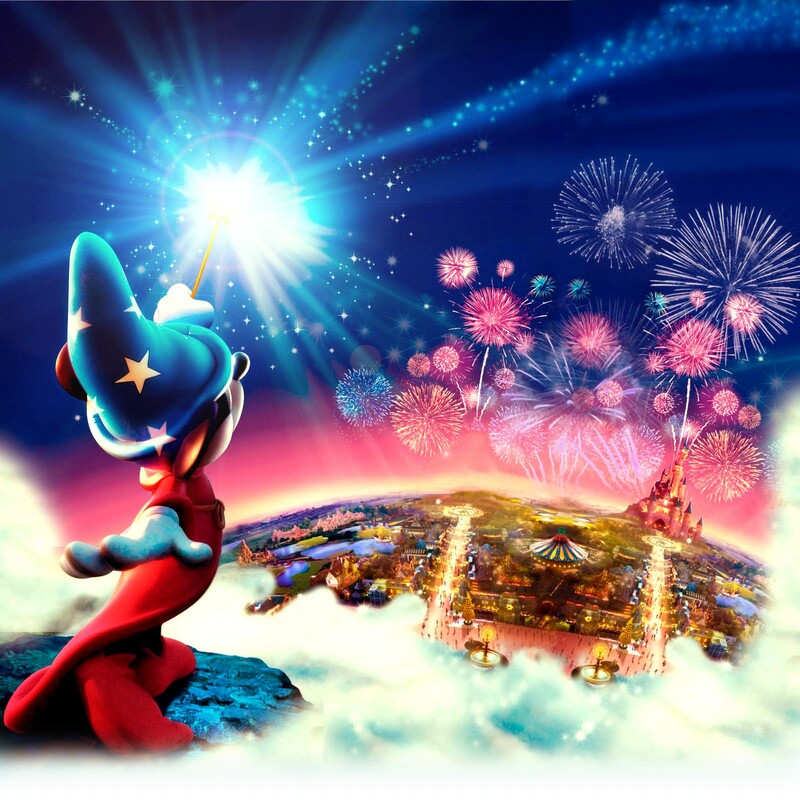 I posted about how Disneyland Paris celebrate this French National Day with a big bang! Also, two awesome Disney tweeps Pascal and Angeline, who were lucky enough to be in Disneyland Paris for the Bastille Day Fireworks, were kind enough to let me post some of their photos! I blogged about the new Disney Magical Moments Festival Promotion in Morrisons stores here in the UK! There were loads of pictures of my card collection so far and some videos of the in-store banners! I loved your posts this week especially the one about Bastille Day and the pics too. It has been a busy summer week and weekend.. Thanks for sharing. What a cute idea! 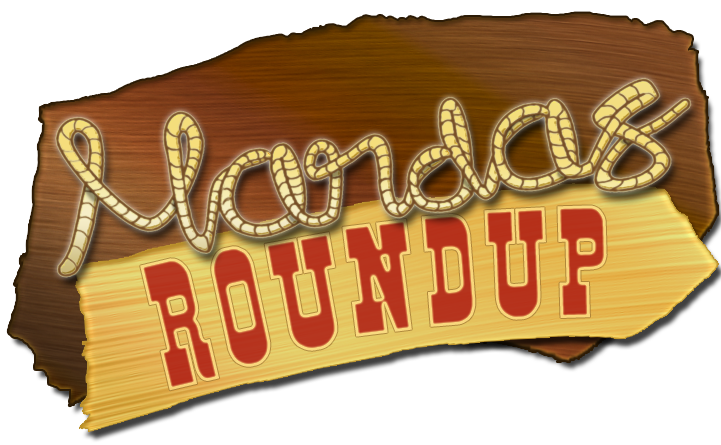 Manda's Roundup! And tell your boyfriend Bravo on the logo!